Broadway Training Center of Westchester is a not-for-profit 501(c)(3) organization. Our mission is to inspire, nurture, challenge, amaze, educate and empower artists and audiences. At BTC, we see theatre as a vehicle for personal development. We strive to offer the most professional training in the most nurturing environment to bring out the best qualities of an individual: honesty, responsibility, commitment, collaboration, imagination, and generosity. Broadway Training Center of Westchester was recently awarded Best Theatre Classes in Southern Westchester by Westchester Magazine. 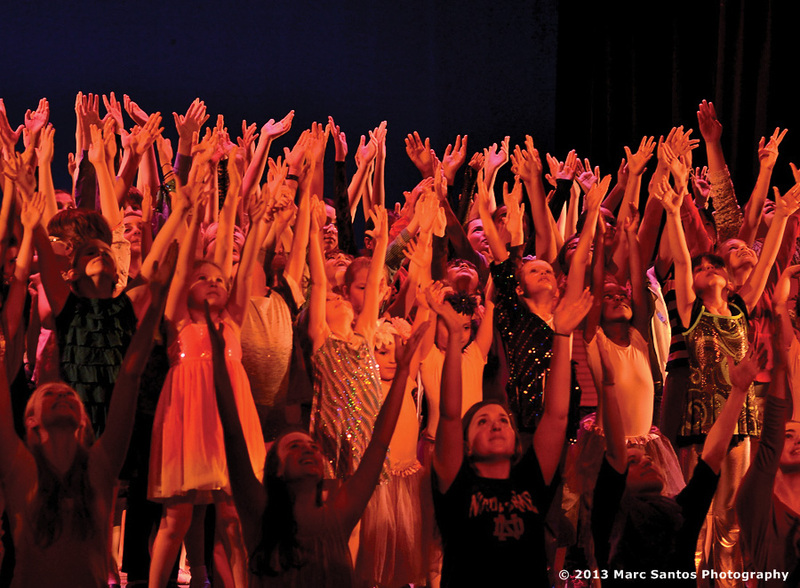 This premier performing arts school provides year-long training programs in Acting, Voice, Dance, and Performance Ensembles for grades K-12 and adults. No experience is necessary at any age; just a desire to learn, work hard, and have fun in the process. Our faculty is comprised of established industry professionals who focus on the joy of accomplishment and the enrichment of personal expression through classroom and performance work. We offer classes 6 days a week throughout the school year and summer performing arts programs.